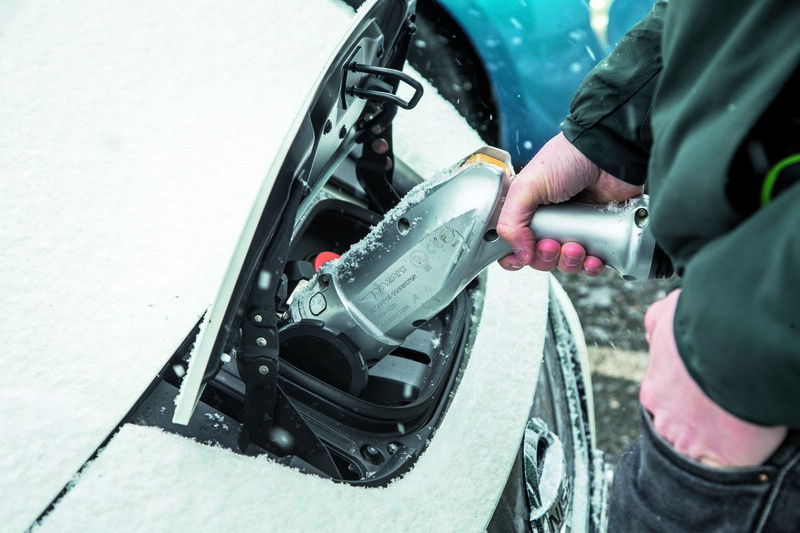 Confusion over the differences between hybrid and electric vehicles could be inhibiting the growth of alternatively fuelled vehicle (AFV) sales, according to a new survey of motorists. Autocar teamed up with survey research advisor Simpson Carpenter to quiz more than 1000 drivers on their attitudes to different fuel types. The responses suggest a degree of confusion still exists over the relative capabilities of hybrids and EVs. For example, a third of respondents cited concern over driving range as a reason not to consider buying a hybrid model, despite this only being an issue that affects pure electric vehicles. Although 24% expressed a desire to choose an electric or hybrid as their next car purchase, UK car sales do not currently reflect this level of take up. Alternatively fuelled vehicles accounted for just 5.1% of the UK’s new car sales for the first quarter of 2018 – a total of 36,693 cars. Nonetheless, interest in hybrid and electric models appears to be improving notably. The 24% of motorists planning to buy one as their next car is an increase over the 17% who expressed an intention to purchase an AFV in the 2017 survey. This year’s study also asked motorists for their views on cars powered by internal combustion engines. The results indicate that a growing number of car buyers consider new petrol-powered vehicles to be equally as bad for the environment as diesel models. Of those surveyed, 44% considered both diesel and petrol-powered cars which meet EU6 standards – the most up-to-date emissions limits for vehicles – as having the same negative impact on the environment with regard to CO2 emissions. Some 42% thought that both fuel types produced similar amounts of nitrogen oxides (NOx), which have a detrimental effect on air quality, particularly in cities. The results of the survey also highlighted the ongoing effect of the demonisation of diesel, provoked in part by inaccurate information from mainstream media and a lack of coherent policy from the government. Only 20% of the people surveyed said their next car would use diesel, a drop from 23% in last year’s study. 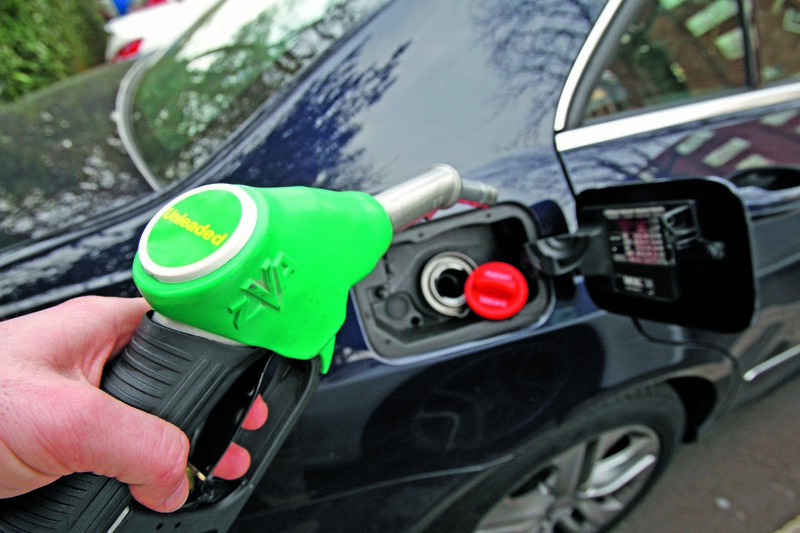 The number of motorists who will most likely buy a petrol car fell from 60% to 56%. Of the motorists surveyed who currently own a diesel- powered vehicle, 45% said they planned to stick with an oilburner next time around. However, as the recent slump in diesel car sales reflects, attitudes towards oilburners are hardening among drivers of other types of cars. More than half of the drivers of petrol cars surveyed said they would definitely not consider diesel power for their next car. The increase in rejection of diesels has been driven by growing economic concerns. Although ‘higher levels of pollution/emissions’ remains the primary reason for not choosing diesel, the number of motorists citing this reason hasn’t changed from the 74% of the 2017 survey. However, in second place this year was ‘worry over future resale values’, with the percentage of buyers stating it as one of their main reasons for objection to diesel rising from 41% of respondents in 2017 to 59% in 2018. More than half of the 1090 respondents now think that petrol cars hold their value better than diesels (up from 40%), while just one in four think that diesels depreciate more slowly (down from 34%). You need to clear up a few points for me. Increase the reimbursement rate of 45p, it would cost the government nothing you say. Employers would of course set any cost against their corporation tax ? You would no doubt happily not claim the £2500 Hybrid grant or the up to £700 for a home charger ? Businesses would also not claim the enhanced capital allowances or any grant for charging facilities. ? Business users would ignore the lower BIK rates ? Seems to me that the government would pay quite a lot more. Thing is, as a private buyer you can buy a small turbo petrol engined car for less than a hybrid and the incentive to pay out the extra for the lower polluting car is outweighed to my mind by having to pay the same £140 rfl. The same can be said for down sizing, why drop down to a smaller engine or smaller car with lower emissions when you pay the same rate of rfl. This is the reason we are paying off our mii rather than continuing with the pcp and a new car, why pay £140 instead of the current £10 for the same car? Government don't do joined up thinking I bought my sub 50g/km hybrid in 2015 it was 5% BIK, by the end of the lease it will have risen to 16%, then from April 2020 it would go back down to 12%, if you have something that can scrape 40 miles battery range it goes down to 8%. Why ramp it up then down again and not keep it consistent to keep the market moving? EV and Hybrid less environmentally friendly? I'm a low mileage user, ideal for EV and Hybrid? Well think again. I may not be an out and out tree hugger but I do have an environmental conscience. Very rarely will my car ever be used for short journeys - I have a good pair of legs and bicycles for that purpose. No my car is primarily used when travelling by foot or bicycle isn't an option. The infrastructure isn't in place for an EV so that's not an option. EV mode on a Hybrid only lasts a tiny distance so why would I want to lug a pack of batteries around for the majority of my journey which aren't being used? There needs to be a massive leap in technology before an EV or Hybrid even enters the equation for my next car. UK banning petrol and diesel cars in 22 years time? I simply can't see that happening. If I traded in my current petrol car for a Hybrid (same goes if it were a diesel), using more fuel would have a negative affect on the environment. The infrastructure for an electric car is already in place for most low mileage hybrid/BEV buyers. It is called a 13amp socket. Most people's perception of a hybrid is inexorably linked with the Toyota Prius. They believe hybrids must look funny, have a heavy battery, CVT or automatic transmission and generally be no fun to drive. In reality they can be as diverse as any other type of car, ranging from lightweight, low assistance models like the first Honda Insight, to EVs with small range assist petrol (or diesel) engines like the BMW i3 - or ulta-powerful luxury models like the Mercedes S-class. I bet the car makers are happy about the 2040 deadline. Should be easy for them to meet this. They were probablly mostly planning to do it before then anyway. It's no surprise the public doesn't know much about hybrids and electrics. But once their neighbour has one and talks about it and demos it, and they start to get jealous, things will change quickly. I think they could have set the deadline a little earlier. Long before 2040 the game will be up for ICEs. Not suggesting many can afford the Jag but this is how EVs will kill ICEs; ongoing improvement where ICEs are limited. As for the diesel lovers, you are selfish & indifferent to the harm caused to your [or others'] children. I would like to see car diesel fuel tax doubled. AND bans in cities everywhere.